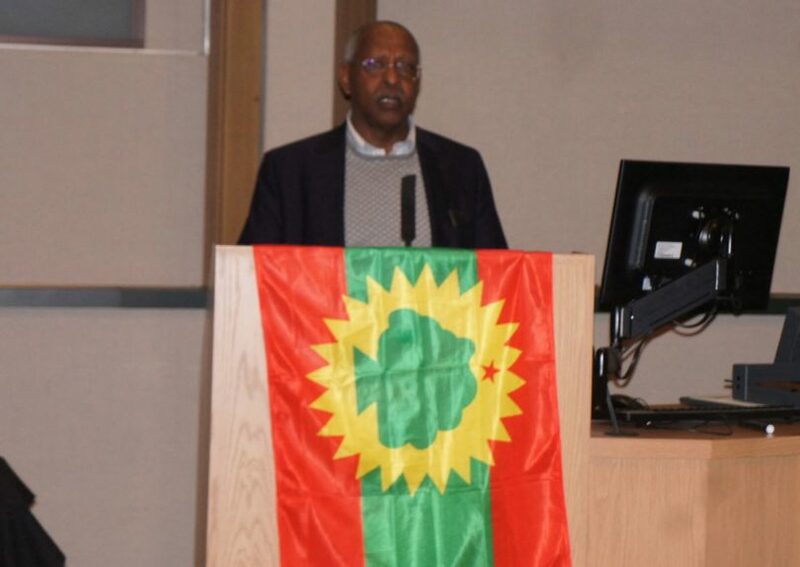 (OPride) — A senior delegation of the Oromo Democratic Front (ODF) led by veteran Oromo leader, Lencho Lata, had been told to leave Ethiopia days after returning home to pursue peaceful struggle, the group said in a statement on Sunday. Lata returned to Ethiopia on March 19, after more than two decades of exile to fight for Oromo rights within the existing political structure. Lata is one of the founders of OLF. He was dismissed from the party in 2013 over differences on the direction of the Oromo struggle. 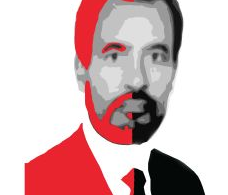 Lata then formed the Oromo Democratic Front (ODF) to try and return the struggle to the country. In recent media interviews, Lata had indicated that his party has engaged with the Ethiopian government — directly and indirectly — for more than two years. But he decided to return to Ethiopia earlier this week because those talks were not progressing as hoped. 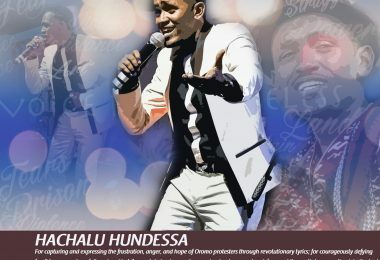 The news of his deportation is likely to chill the group’s hopes of perfecting Ethiopia’s rarely applied ethnic-based federalism. However, it is also a ringing indictment of a regime that has little tolerance for any threat — real or imagined — to it’s grip on power. OPride has confirmed that Lata and his delegation has safely landed in Frankfurt, Germany on Saturday. Lata’s return to Ethiopia has been a subject of vigorous debates on social media. Many welcomed ODF’s return as a positive development that could boost the mediocre showing of domestic Oromo opposition. Others accused Lata of surrendering without any leverage or basis for negotiations. 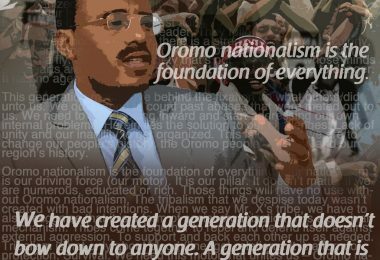 ODF has maintained its intentions to return the struggle to the masses in Oromia even long before officially becoming a political party. It was only a matter of when, not if, they would return to Ethiopia. The sudden turn of events have also been a subject of controversy. The deeply partisan nature of the debate has much to do with Lencho’s lengthy involvement in Oromo politics. A U.S. educated chemical engineer by training, Lata has been active in the Oromo movement since the 1960s. He has written three books on the need for democratization in Ethiopia as the last frontier in the struggle for freedom and justice in the Horn of Africa. Despite this, however, Lata remains perhaps one of the most controversial Oromo leaders alive today. 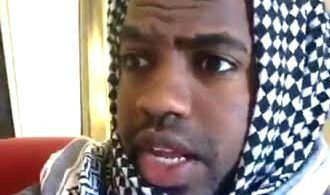 If he’s loved for his humor, charisma and political wit in one circle, he is equally disliked by another section of Oromo community for various reasons, justified or not. It is no surprise that early reports of ODF leaders’ deportation was met with equal part dismay and a feeling of vindication from those saw ODF’s latest gambit as unrealistic. “We would relentlessly continue with our efforts to engage all political actors in our country, in order to establish a just and genuinely democratic order and a sustainable and equitable development in Ethiopia,” the ODF statement added. ODF has a niche support base among disgruntled former OLF members. It remains to be seen if the latest setback in the much-anticipated negotiations would boost or deplete its support among Oromo diaspora.